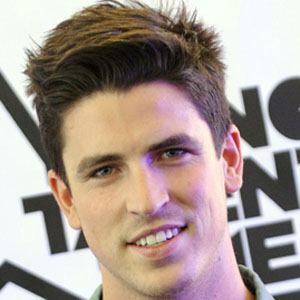 TV host and presenter who is most known for working on the show Prank Patrol, a children's series broadcast in Australia. His initial career goal was to become a banker, but he soon abandoned that after deciding that he'd rather work in entertainment. His hobbies growing up reportedly included surfing and playing video games. He began dating Liv Phyland in 2016. Both he and actor Andrew Blackman were born in Brisbane.